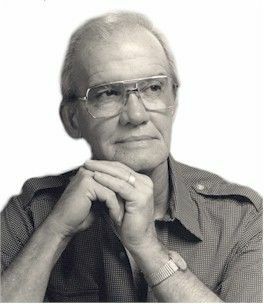 Below are more quotes by Og Mandino. Welcome every morning with a smile. Look on the new day as another special gift from your Creator, another golden opportunity to complete what you were unable to finish yesterday. Be a self-starter. Let your first hour set the theme of success and positive action that is certain to echo through your entire day. Today will never happen again. Dont waste it with a false start or no start at all. You were not born to fail. Realize that true happiness lies within you. Waste no time and effort searching for peace and contentment and joy in the world outside. Whenever you make a mistake or get knocked down by life, don't look back at it too long. Mistakes are life's way of teaching you.